In the early 1960’s the need to expand the CIA became necessary given the growing probability of incendiary politics and a global economy. 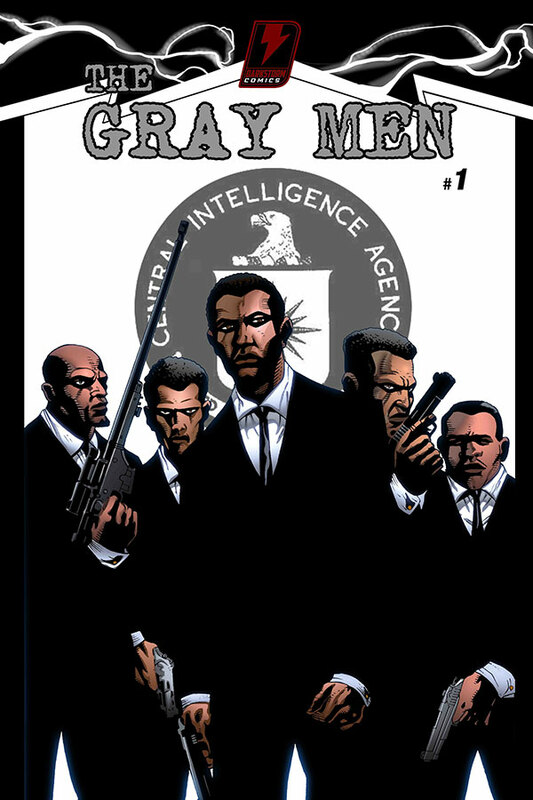 To this end a group of young black men were selected to become the first members Negroes to join the CIA. Follow this group of young raw recruits as the fight the system, their own people and each other to become true patriots and American heroes.